Labor, business disagree over workers' compensation reform - Employee or Independent Contractor? Alaska Gov. Bill Walker is sponsoring workers’ compensation legislation aimed at making it easier to determine whether someone is an employee or an independent contractor. Walker’s bill creates a new definition for independent contractors to determine if employers have to pay to insure against on-the-job injuries, KTOO-FM reported (http://bit.ly/2nuWO2B). 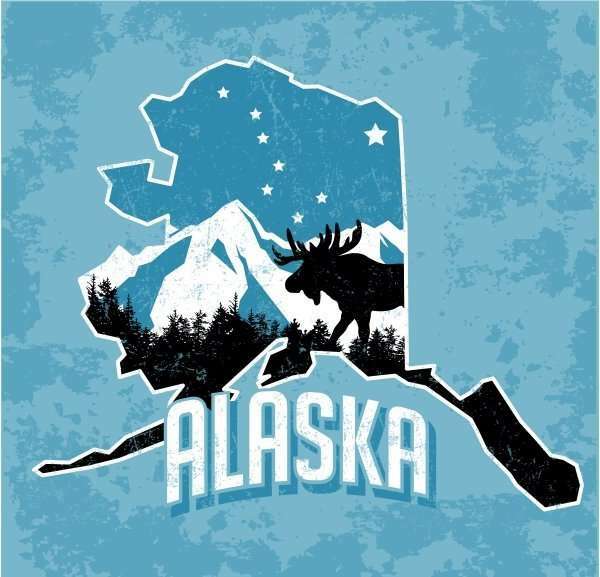 The legislation has drawn criticism from Alaska’s Small Business Association, which says the new definition is too narrow for industries that rely heavily on independent contractors, such as construction. But construction workers spoke in favor of the bill during a House committee hearing last week, saying it’ll prevent employers from misclassifying workers to lower their cost of labor and gain an unfair competitive advantage in the bidding process. This type of activity has been seen by Rhonda Gerharz, who handles cases involving employers that fail to pay workers’ compensation insurance.